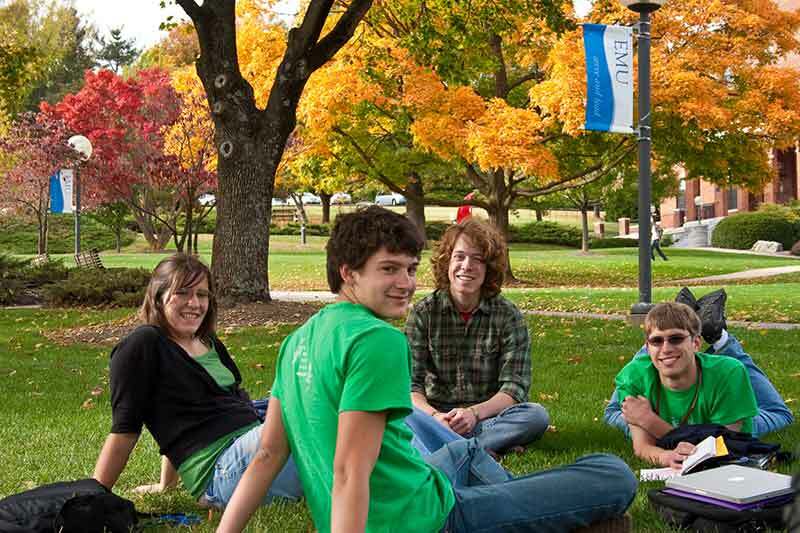 EMU is grounded in values including service to others, peacemaking, cross-cultural engagement and sustainability, all of which prepare graduates to serve and lead in a global context. Bluefield College is dedicated to being Virginia’s premier Christ-centered Liberal Arts College, preparing innovative learners and transformational leaders to impact a changing world. Founded in 1913, Ferrum College provides life-long learning and outstanding career and graduate school preparation in a setting of rich natural beauty. Averett University prepares students to serve and lead as catalysts for positive change. Averett fulfills this mission by educating students from diverse backgrounds, cultures, and nations. The Virginia College Fund member institutions are private, degree granting, liberal arts, and comprehensive colleges. All are non-tax supported and not-for-profit. Admissions policies, scholarship and loan programs, educational or athletic policies, and other administered programs hold no discrimination on the basis of race, creed, or ethnic background. All of our member institutions are fully accredited by the Commission on Colleges of the Southern Association of Colleges and Schools (SACS). Furthermore, they are all certified by the State Council of Higher Education for Virginia (SCHEV) to operate in Virginia. Our mission is accomplished through these four colleges and universities. Our mission is to “make a private college education affordable for Virginia’s students.” To that end, we (The VCF) seek funding from businesses, foundations and individuals to assist needy and worthy student and help us in our cause. We believe in accessibility, diversity opportunity and academic excellence.